A beautiful day and a wonderfully warm wedding. 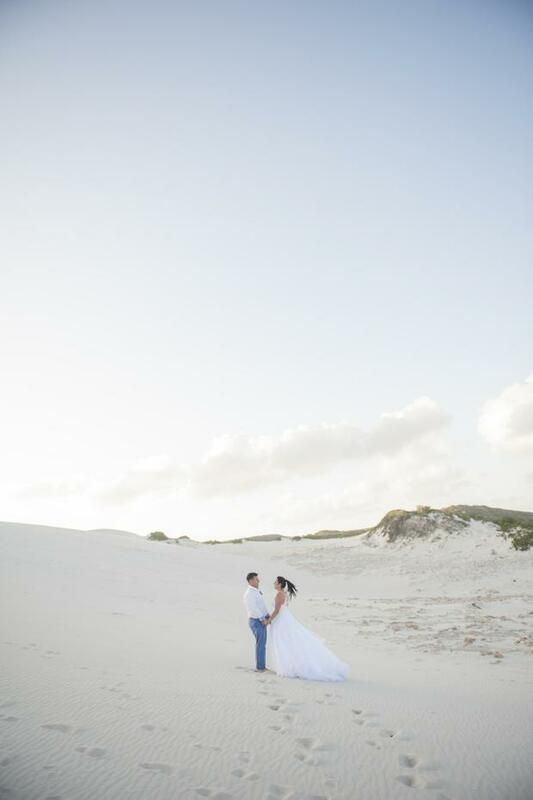 That is what this Cape Town Wedding & Lifestyle photographer was in for when he headed up the coast to the little fishing village of Arniston, which lies on the East Coast of the Western Cape, about 210 km from Cape Town city. Kimberley and James are a bubbly and fun filled couple that only wanted to have the best possible wedding day for themselves but mostly for their friends and family. 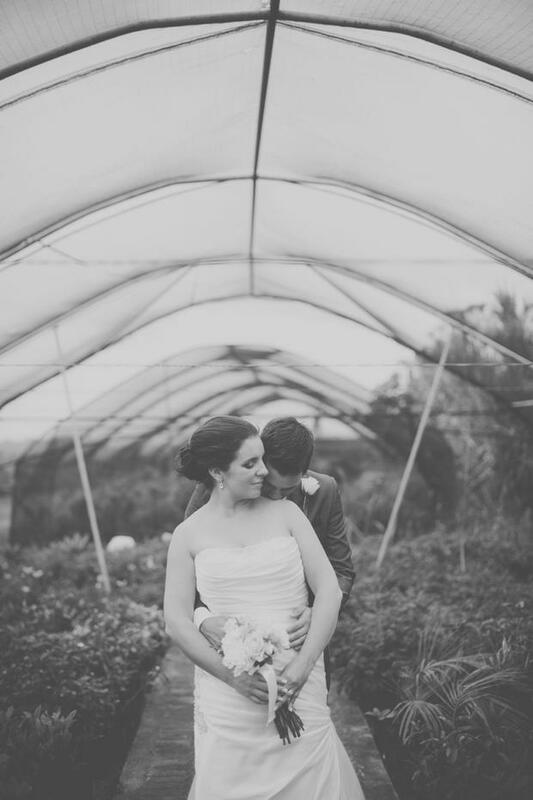 Absolutely loved this Wedding at Izotsha Creek on the KZN South Coast. I met up with Monica and Neil again in Muizenberg for their Trash the Dress shoot with some really beautiful Autumn skies with the scattered beach huts in the background. Two chefs and a big great mess! 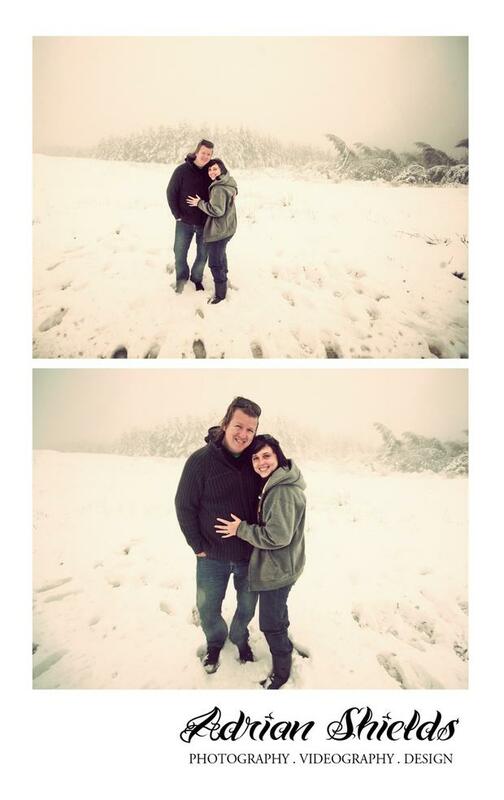 My Jaimi and I travelled up to the Southern Drakensburg last month to go see the snow! My lady had never seen snow before so we dropped everything and cleared our schedules for an afternoon of fun! We packed a small overnight back just in case and stuffed our gumboots in the car along with cameras and the handycam. On June 16 a mate of mine from back in the day Dale married his princess Tash at Calderwood Hall in Boston (Kzn Midlands). They had a beautiful small chapel service and an awesome blue sky Photoshoot. They partied late and the next morning at breakfast they were up with everyone greeting a new Sunday as a married couple. 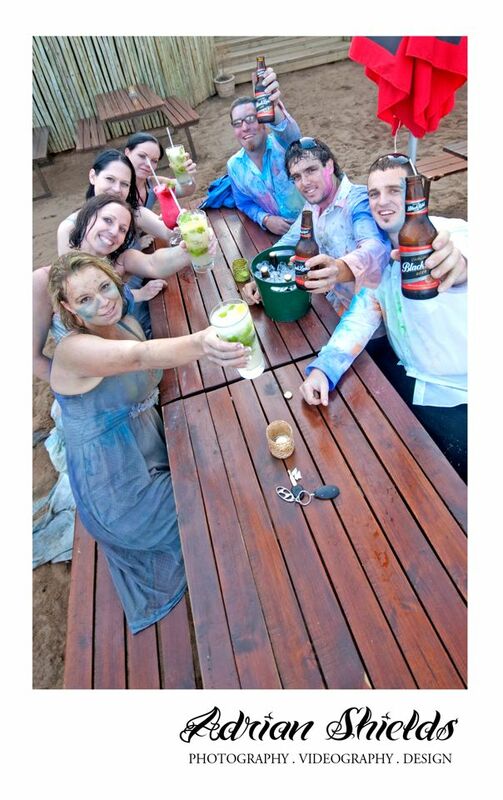 Then last Friday we missioned up the North Coast toward Tongaat to play with paint balloons and water pistols. This was a bunch of full grown adults going crazy like 5 year olds. Tash mixed and filled all the balloons herself and bought her water guns from a local toy store. After the wedding, Tash’s dress was filthy from dancing and letting of lanterns on the wet grass so then it actually became Tash’s Moms idea that instead of just doing a normal trash the dress shoot that she rather just go the whole nine yards. No one can lie and say dress designer was super chuffed with the idea but Tash decided that her heart was set on this and so we did. We started the shoot up at the ruins in Tongaat which makes an awesome colourful backdrop to this kind of shoot. After firing water-paint balloons at one another Tash and Dale posed for some sunny backlit shots with their pistols and before long Tash and Dale were having their own little water war! Super epic! Once we were done with the shoot and everyone was completely drenched, everybody headed to the local beach-pub Beach Bums and had one as the sun set. Pretty epic Friday for sure.